Sokoman Iron Corp (CVE:SIC) (OTCMKTS:GDNDF) is the latest TSX-V mining play in vogue. 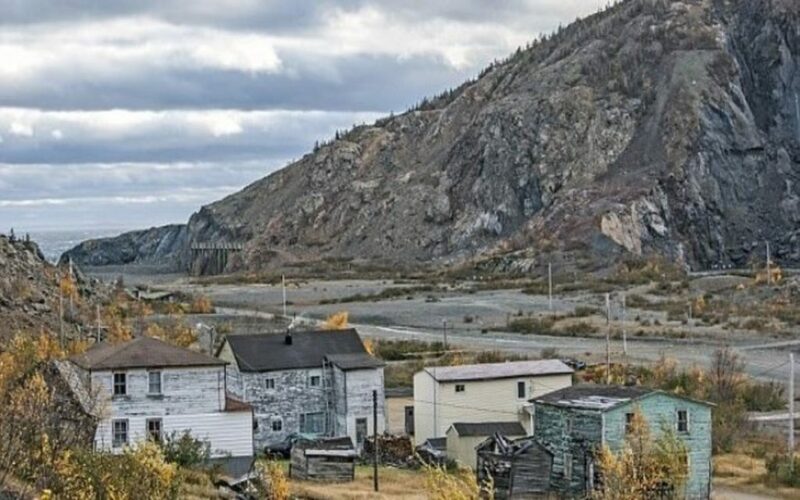 The formerly-obscure Newfoundland-based gold and base metal explorer has vaulted into prominence recently, with impressive assay results derived in a province not known as a gold hotbed. We examine further. The fireworks in Sokoman Iron kicked-off last week, when the company announced it had intersected a mineralized zone containing 11.90 m @ 44.96 g/t Au (diamond drill hole MH-18-01). That’s more than a little huge. Furthermore, the 17 samples comprising the 11.90 m intercept included nine samples returning greater than 1.0 g/t Au. The area surrounding MH-18-01 will be prominent in the Sokoman’s distribution of drill holes in upcoming Phase II drilling plans. Other near surface mineralization DDH intercepts showed promise as well. MH-18-02 was drilled to test the true thickness of the vein and intersected a 3.30 m vein that returned 6.76 g/t Au. MH-18-03, designed to test the up-dip extension of the MH-01-13 (historical) intercept, returned 6.42 m grading 8.18 g/t Au. These results confirmed and extended those previously reported by Altius Minerals Corp. in the Western Trend in 2001, and open the door to a potential initial resource estimate down the line. Capitalizing on this recent momentum, Sokoman Iron Corp. negotiated a $3 million private placement with three agents just six days later. The lead agent—mining legend Eric Sprott—will procure 13.35 million of the to-be issued 20 million units—consisting of 1 share and 1 full-share warrant each—priced at $0.15 and exercisable for a period of two years from closing. Anytime Mr. Sprott sees fit to personally invest in the deal, a significant catalyst is born. Although gold deposits have been known to reside in Newfoundland since the late 1800’s, few large-scale mines have operated there. Gold mineralization is scattered throughout the rocky isle, with about 500 individual documented occurrences of mineralization. Thus, commercial drilling programs have generally proved unsuccessful, owing to low grades or grades that lack continuity. The Pine Cove gold deposit, for example, has a near-surface gold resource of about 3 meters < 3.0 g/t. The Stog’er Tight gold deposit—located on the northern Newfoundland peninsula—hosts a deposit estimated to contain 0.35 mt at 4.5 g/t Au. Neither projects were pursued for too long. It remains to be seen whether Sokoman’s breakthrough results yield further actionable, commercial grades. But the headline number and Sprott involvement are impressive, and these catalysts continue to buoy the price action heading into the long weekend.